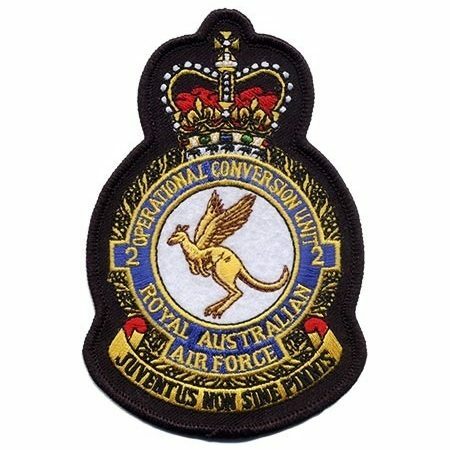 2 Operational Conversion Unit (2 OCU) RAAF Crest. 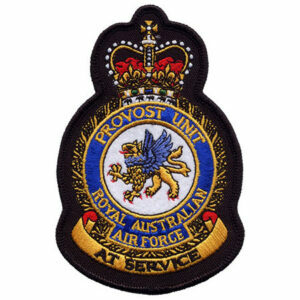 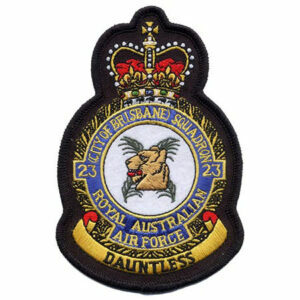 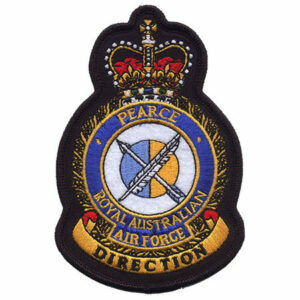 Embroidered fabric, RAAF approved crest. 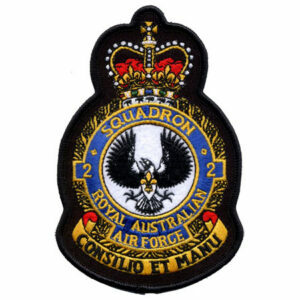 W = 80 mm, H = 125 mm.